The new CDM2015 Regulations came into effect on the 6th April and the Industry is cautiously adapting to the new state of play. The jury is still out on how the proposed changes will impact the current format of the industry both form a client and professional perspective. The replacement of the CDM-coordinator with the new Principal Designer role is perhaps the most The new CDM2015 Regulations came into effect on the 6th April and the Industry is cautiously adapting to the new state of play. The jury is still out on how the proposed changes will impact the current format of the industry both form a client and professional perspective. The replacement of the CDM-coordinator with the new Principal Designer role is perhaps the most controversial move the changes will bring. Reviewing the amendment, it seems in most cases this role will de-facto land in the lap of the Architect when they are assuming the role as lead designer. This holds true whether appointed by the client on larger projects or deemed to become Principal Designer on smaller / domestic projects. We have read, online or in the professional press, commentaries and doubts expressed over whether the Architect has the necessary skills, training and willingness to step into the gap vacated by the CDMC. This opinion has been expressed and supported by CDMCs, as you would perhaps expect, but also surprisingly by architects themselves. 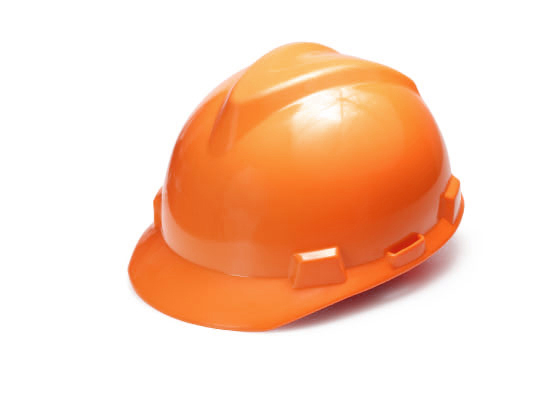 As someone responsible for overseeing our practice’s health and safety approach and implementation, the Practice and I see the changes as a positive move and we welcome the new regulations’ main objective to bring H&S back at the heart of the project. After all this was the spirit in which the 1994 CDM regulations were first made into statutes, with the onus being on the designers to eliminate risks from the design during the early stages of the project. Architects as lead consultants are surely the most qualified to know their projects inside out. They are responsible for coordinating design, facilitating communications within the team and managing change control. Architects are often the first appointment at feasibility stage and will see the project to completion. Any architect worth their salt should be well versed in Design Risk Management, fully able to review and comment on the Contractors’ Construction Phase Plan and will want to leave the client with a robust and comprehensive H&S file, enabling them to manage and maintain the building safely in years to come. The CDM2015 Regulations require the Principal Designer to have the ‘necessary skills, knowledge and experience’ and ‘organisational capacity’ to manage H&S.Here at Watson Batty we know we have all these, we are plugging training gaps for all our staff, updating our QA systems and already advising our clients on the changes. In a word, we are raring to go and excited about this new challenge!